ppg. girl are older. 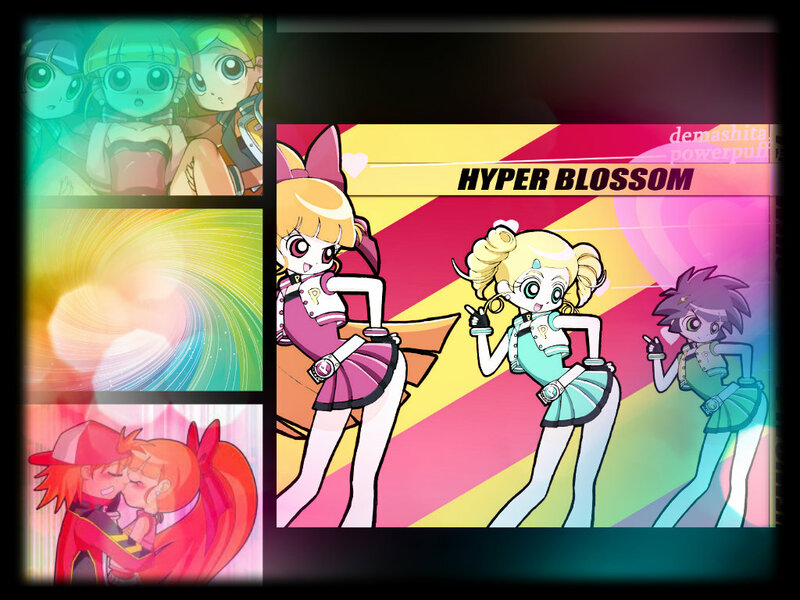 HD Wallpaper and background images in the powerpuff girls Z club. This powerpuff girls Z fan art contains finestra con vetro temperato, finestra di vetro macchiata, anime, fumetti, manga, and cartoni animati.